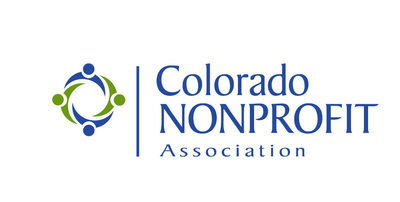 Thank you for your interest in becoming a member nonprofit of Community Shares of Colorado. We complete an annual membership application process and accept New Member Letters of Interest from June 1 - July 13. Our membership application process aims to assess both membership diversity and quality partnerships that enhance our philanthropic initiatives. 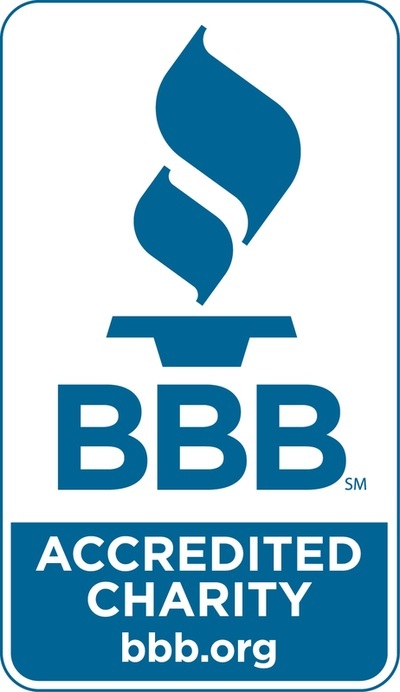 The process is thorough and competitive because we are not in a growth phase of membership. Be recognized by the IRS as a 501 c 3 organization for at least 12 months. Agency Representative: Each member organization must appoint at least one person to serve as a representative to Community Shares. This representative is responsible for understanding the partnership between the member agency and Community Shares. It is the responsibility of the Agency Representative to instruct and prepare another representative to attend any meetings or presentations on behalf of the member agency. Marketing and Participation Units: Each member organization must participate in activities working toward the partnership with Community Shares such as attending trainings and annual meetings. Each agency must complete activities totaling at least fifteen (15) participation units each year and will be asked to self-report on these activities at the end of the calendar year. Examples of marketing participation may be found on the campaign resources page. New Business Development: Each member organization is expected to work to open campaigns with new companies and participate in workplace giving campaigns at open worksites. Annual Meetings: Each member organization must have at least one representative attend two annual membership business meetings. The first to be held in May or June and the second in December. Trainings: Each member organization must have at least one participant attend a Campaign Presentation Training each year. Recertification: Each member organization must submit all paperwork for campaign application to the Community Shares office by stated deadlines. In addition, member must make every effort to ensure the materials are accurate and complete. Marketing: Each member organization is encouraged print “Community Shares of Colorado Member Agency” on stationery, newsletters, and other printed materials, and to add a link to the Community Shares of Colorado website at www.cshares.org. Additionally, each member organization should have extra Community Shares brochures at their offices. Membership Dues: Each agency must pay their membership dues in February of each year. For the first two years of membership, dues are based on the agency’s budget. For the third year and thereafter, dues are calculated on a graduated scale based on campaign revenue. Offer an internal workplace giving campaign: All member organizations with paid staff are expected to offer employees the opportunity to participate through payroll deduction in Community Shares annual fall workplace giving campaign. Be an internal ambassador: All member organization representatives are expected to ensure that their staff and board understand the principles of the partnership between CSC and their agency. 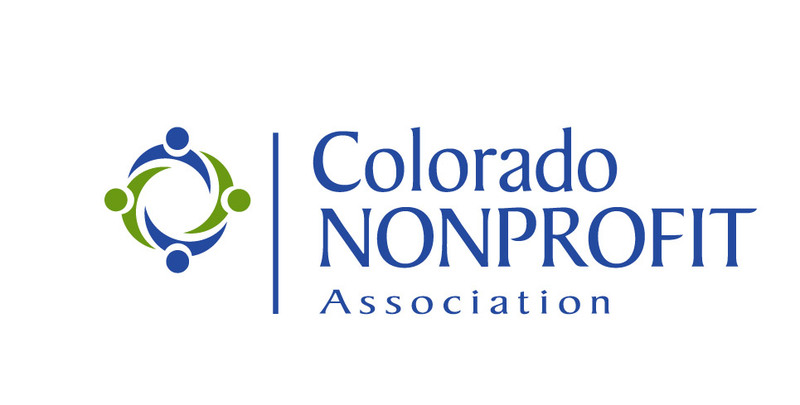 Contact us at 303.861.7507 or email Community Engagement Coordinator, Sara Carrasco-Wyant, at sara@cshares.org. June 1, 2018: Member Interest Form available on website. July 13, 2018: Member Interest Forms are due. July - August 2018: Membership Committee reviews the Member Interest Forms. Community Shares notifies all applicants who are asked to submit a full Membership Application. Community Shares notifies applicants who were not selected to move forward. August 31, 2018: Application review completed. Selected applicants are asked to move forward with a site visit. September - October 2018: Site visits with applicants and representatives of the Membership Committee. November 2018: Membership Committee presents a recommended slate of new members to the Board of Directors. November 2018: Board of Directors votes on the slate of recommended new member agencies. The Board votes on the slate of recommended new members. December 2018: Community Shares' nonprofit members vote on slate of recommended new member agencies at the Annual Business Meeting. 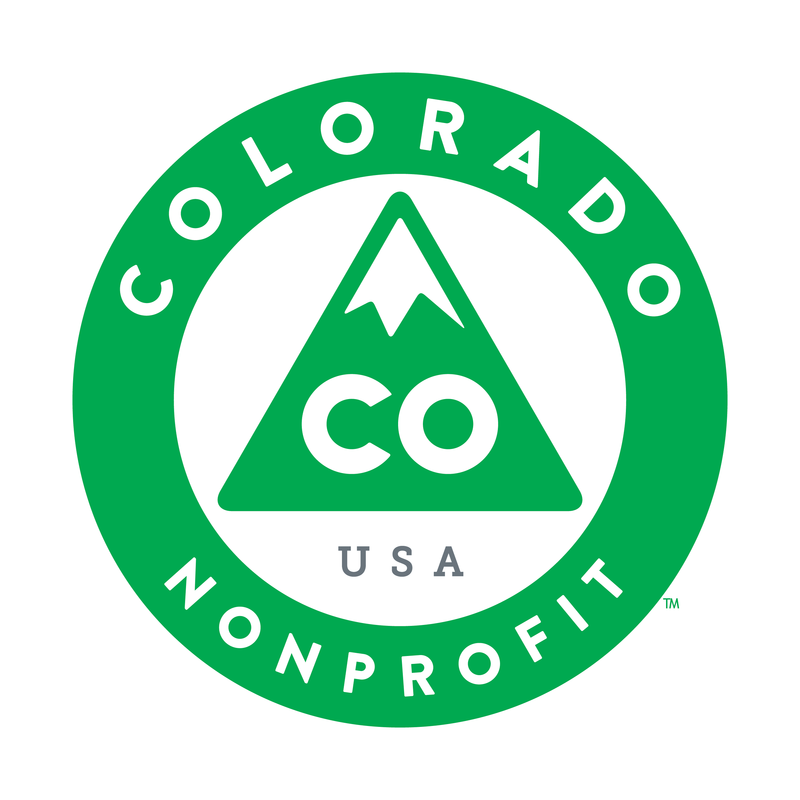 January 2019: Membership with Community Shares of Colorado officially begins. 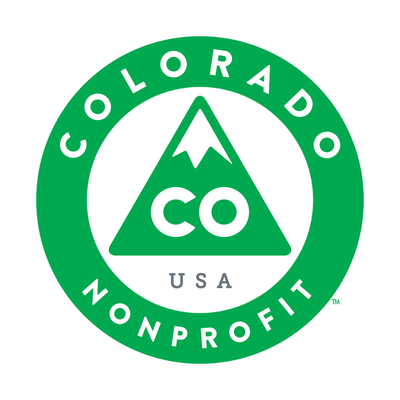 New members are asked to submit the documentation required to apply for participation in the CFC, CCC, DECC, City of Colorado Springs, and all other campaigns without external participation requirements. All dates are approximate and subject to change from year-to-year.